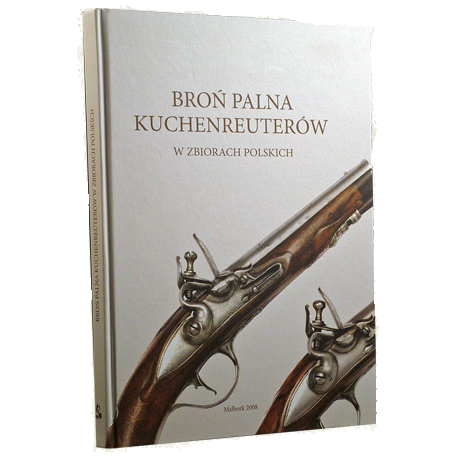 Catalogue from the exhibition dedicated to the firearms made by famous Kuchenreuter family. 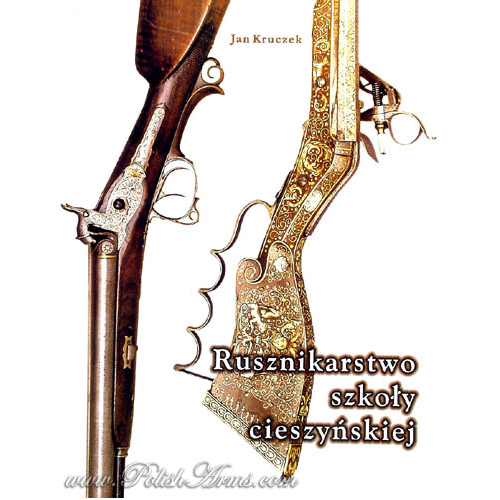 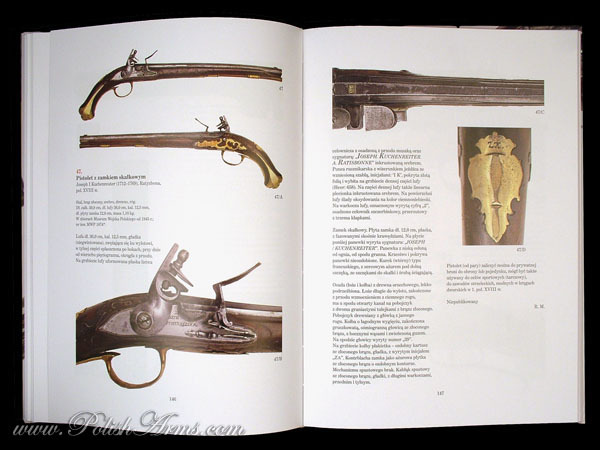 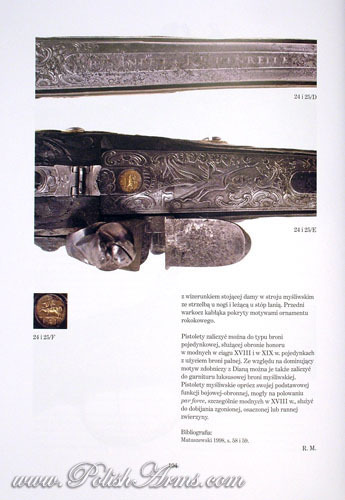 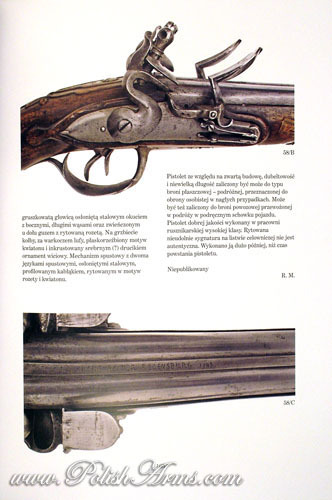 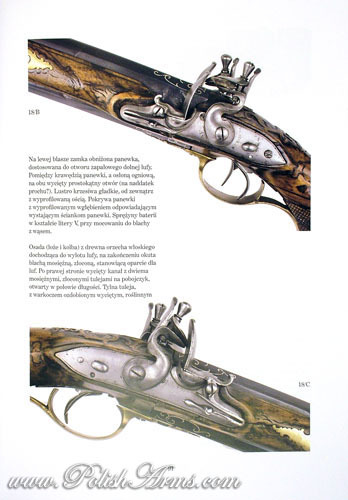 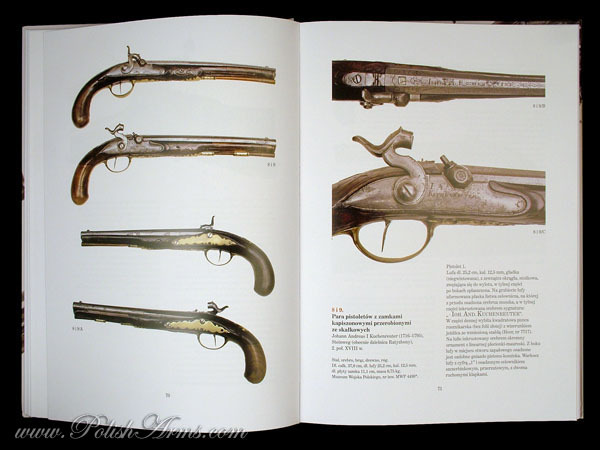 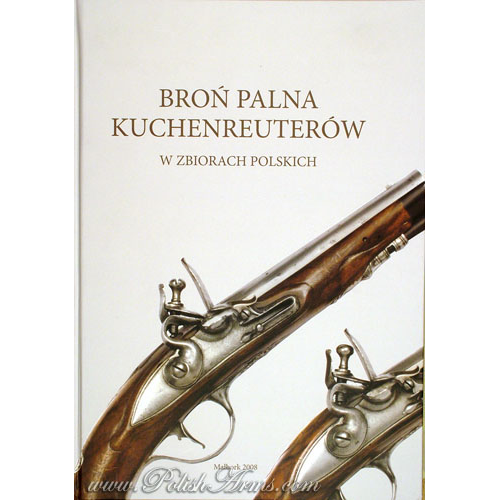 The authors of the exhibition managed to gather almost all Kuchenreuter guns from Polish museums and private collections, and then put them in the catalogue with detailed description and detailed pictures. 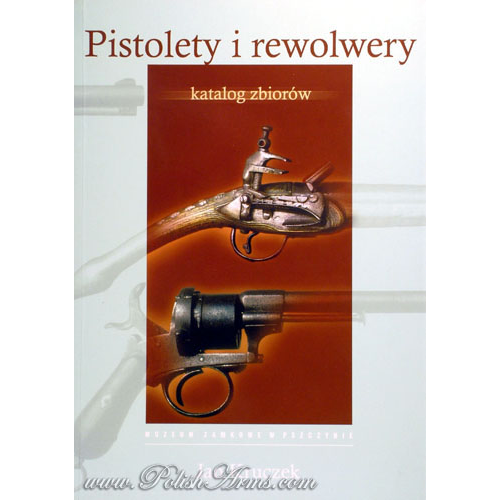 This book contains ca. 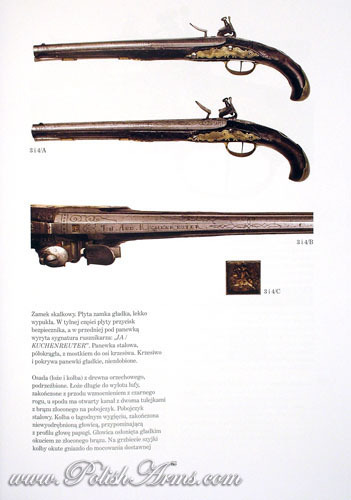 60 pistols, rifles and dueling guns made by Kuchenreuters between 17th and 19th century. 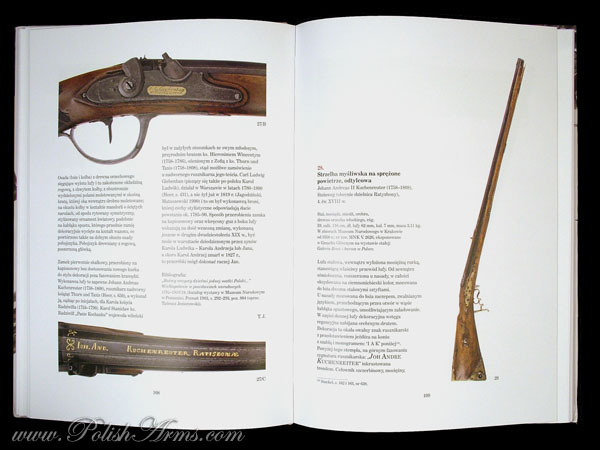 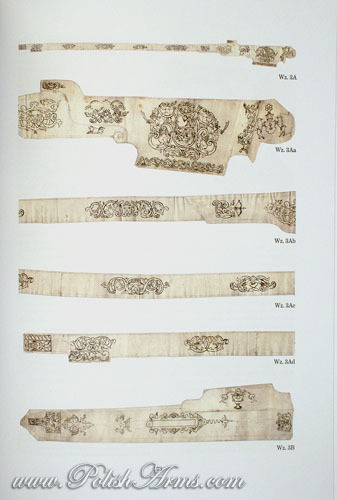 As an appendix you can also find reproduction of the sketches and pattern-books used for decoration of the firearms. 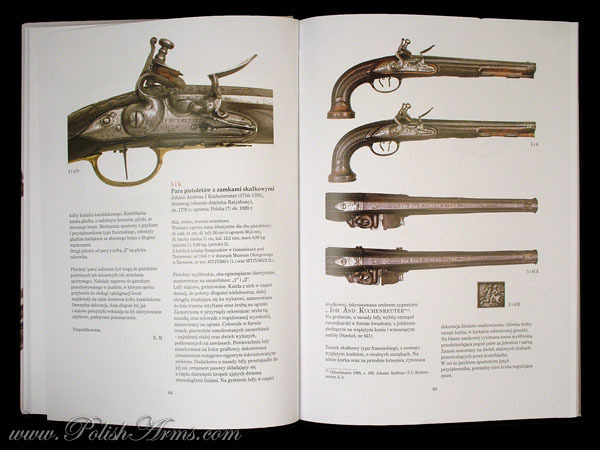 This is another good reference book from the Malbork museum.